Inman and Stadler is an association of likeminded attorneys driven to give the best possible representation for every client, every time. We understand the importance of being aggressive, but at the same time we realize that aggression needs to be balanced with discipline and knowledge. While each case has its own intricacies, the primary constant is knowing the law and keeping the client informed; that is where we continually strive. Our combined experience of the past two decades is hallmarked by a diverse background in personal injury, family law, civil & criminal litigation, administrative law, government affairs, Veterans’ issues, and general counsel. We have successfully handled the multi-million-dollar cases, but have never lost sight that there is no small case. Our office treats every case as important with the compassion to help you through the difficult times. 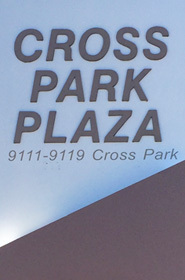 This office has handled cases from Bristol to Memphis, and when needed we have privileges with various law firms across the state. 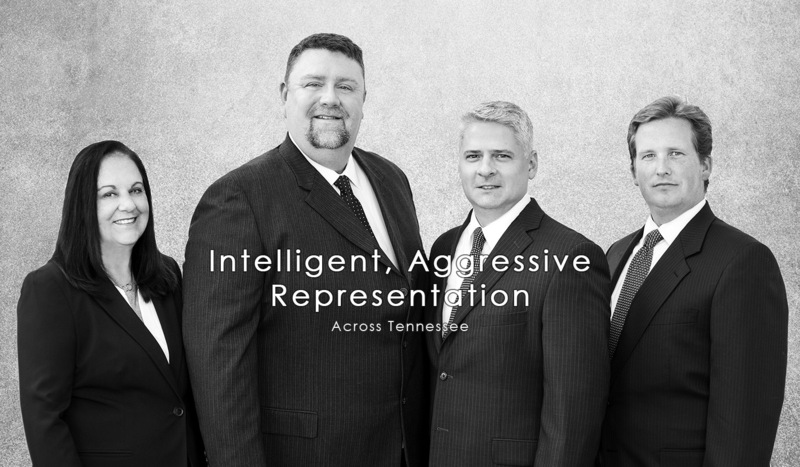 While we primarily practice in East Tennessee, our association and networking spans the state giving you a referral source beyond ourselves, but with a personal touch that only a local attorney can provide.